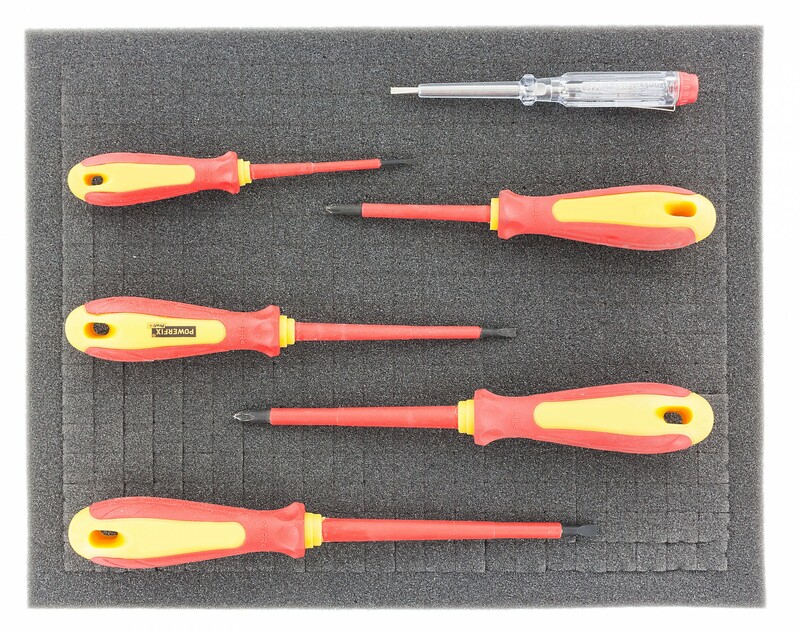 Tools piling up in drawers or on work benches? 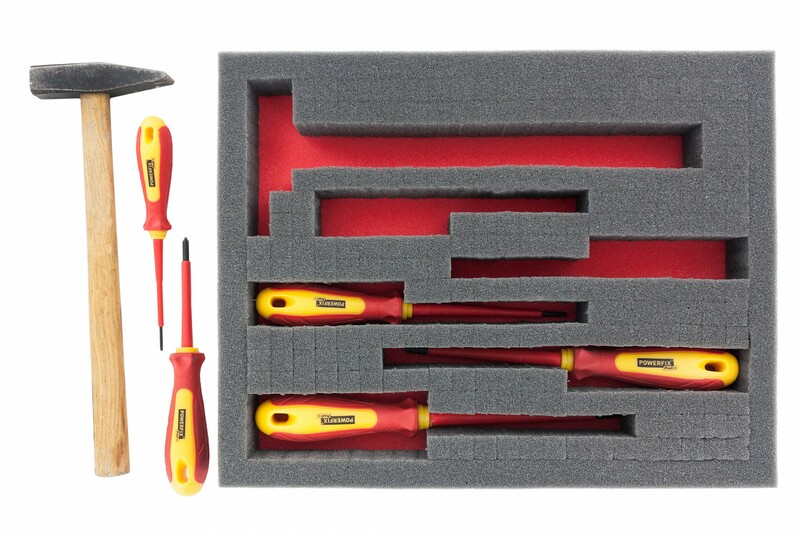 Equipment going missing? 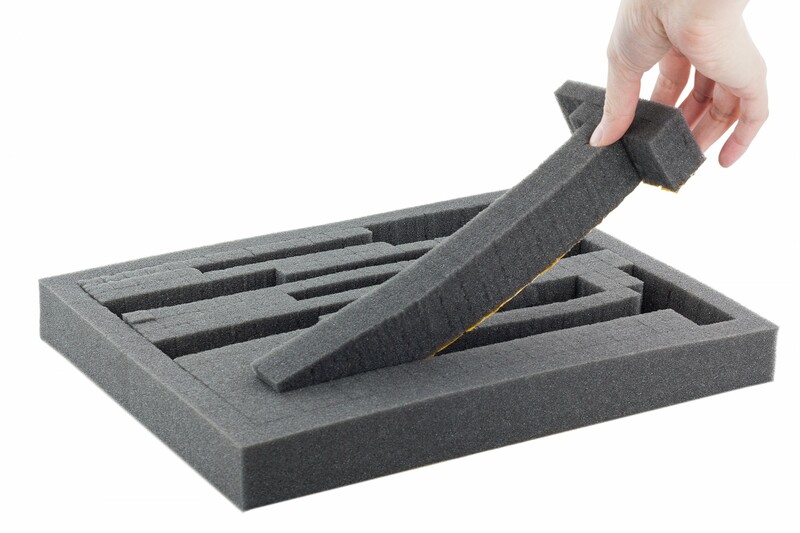 Save yourself some time and stress by putting everything in its place. 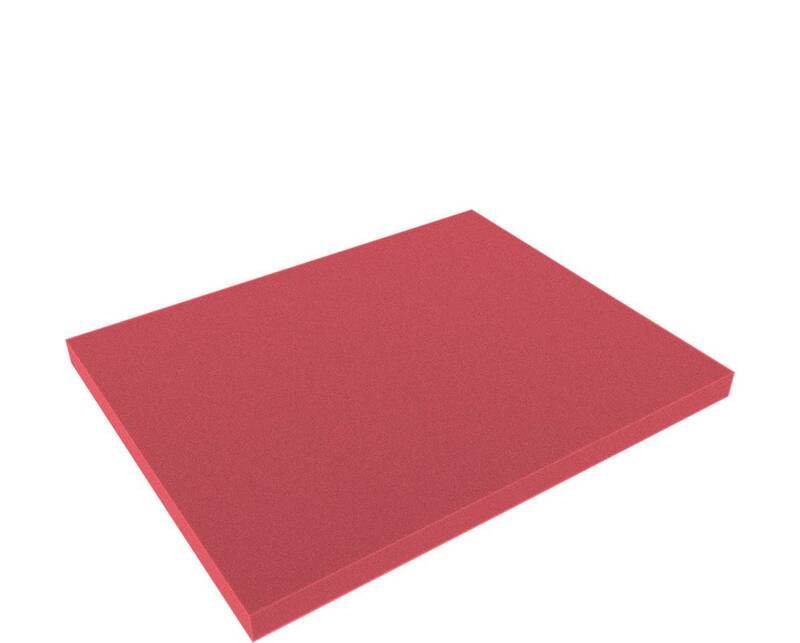 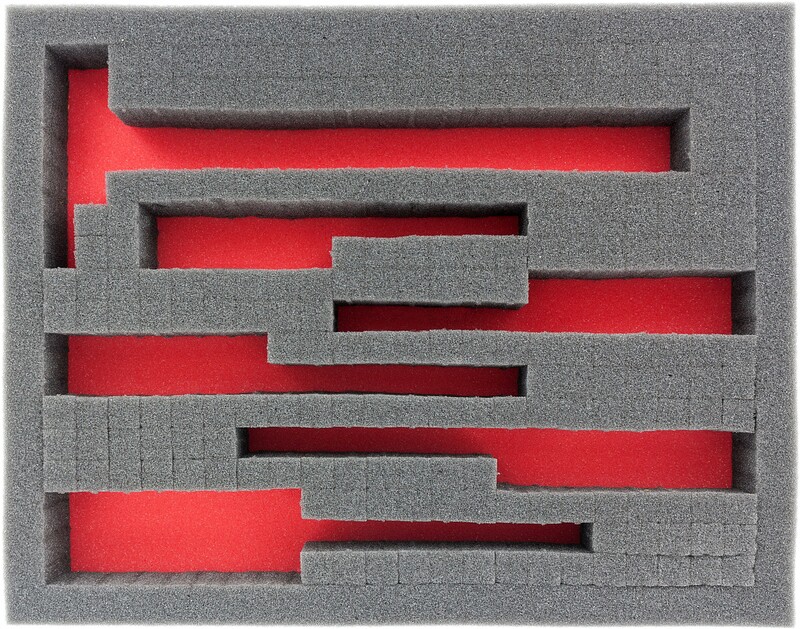 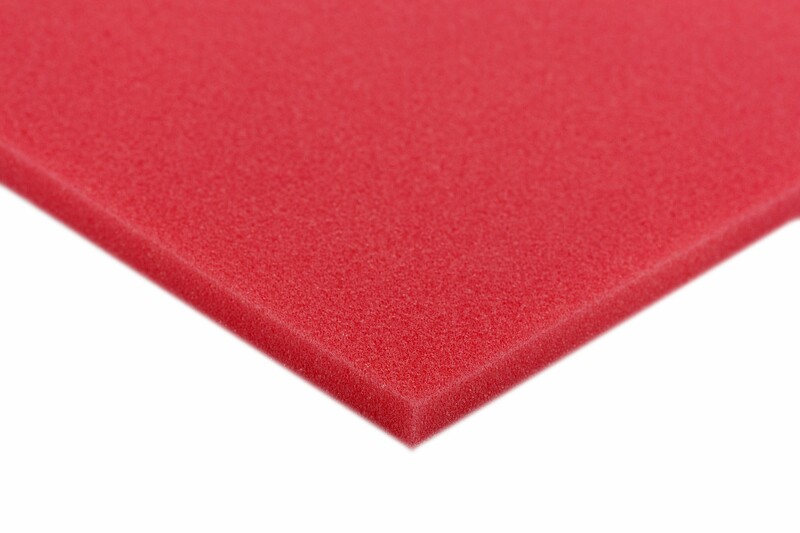 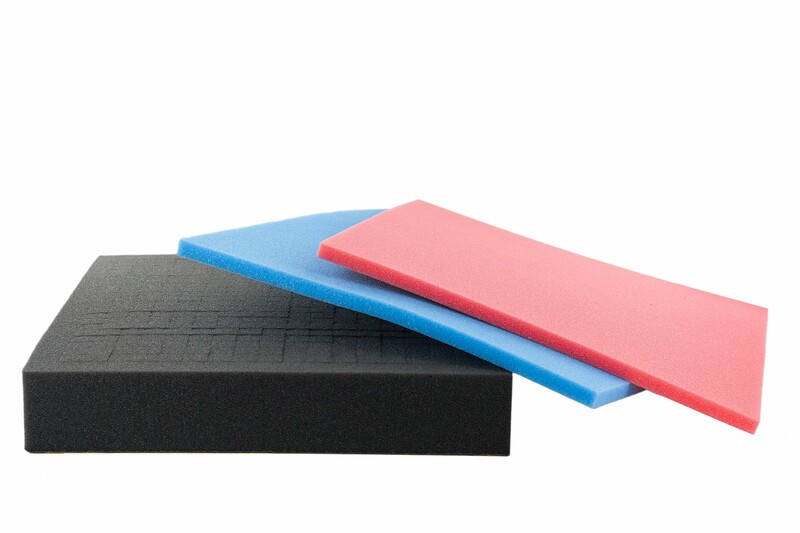 Colored foam trays for creating of individual shadowboards. 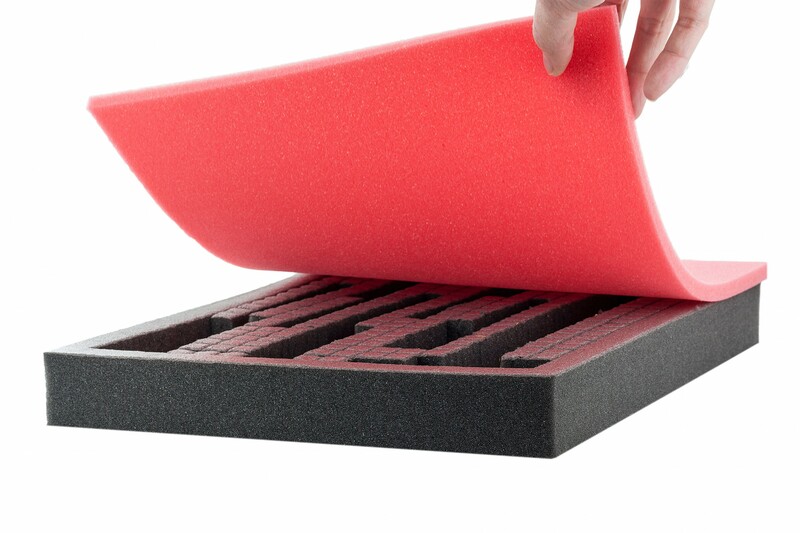 Together with our gray pick and pluck foams you can create very quickly and easy two-colored inserts.